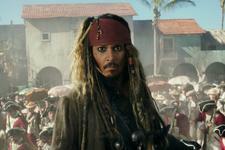 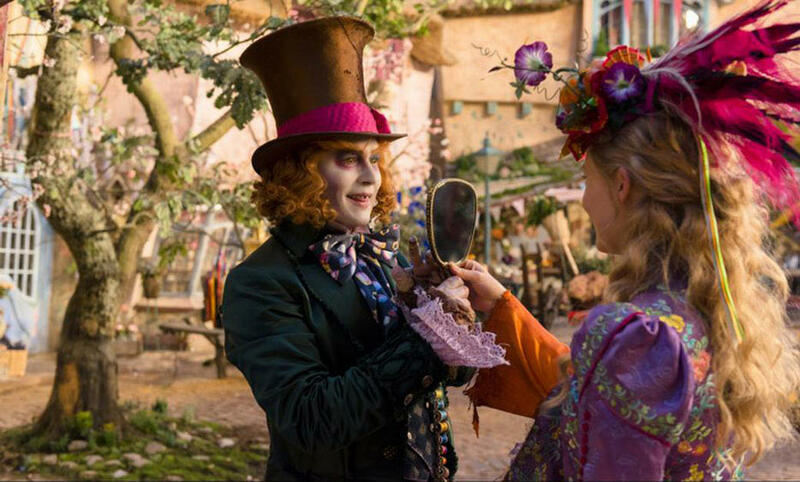 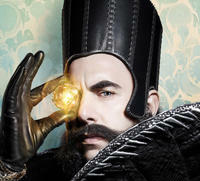 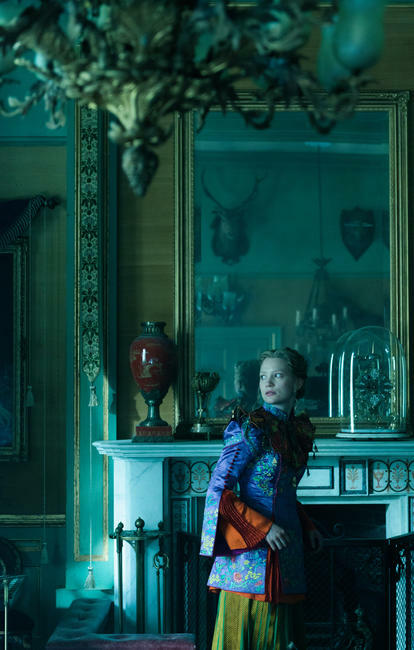 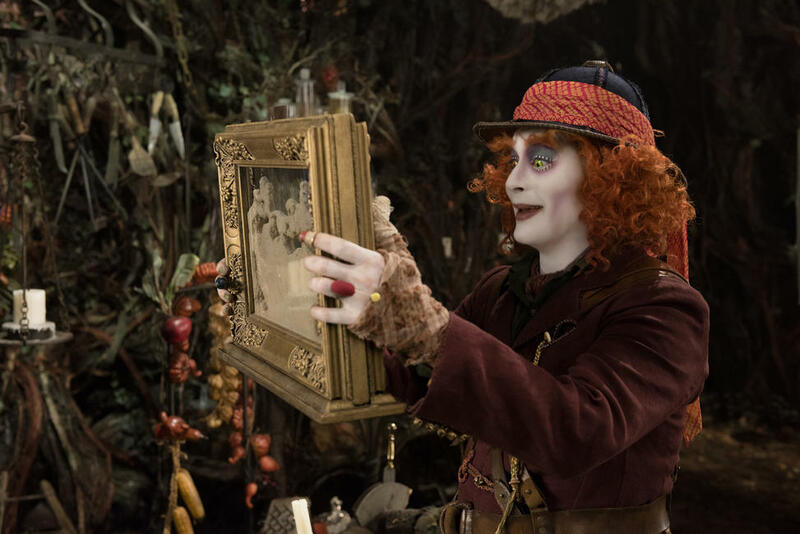 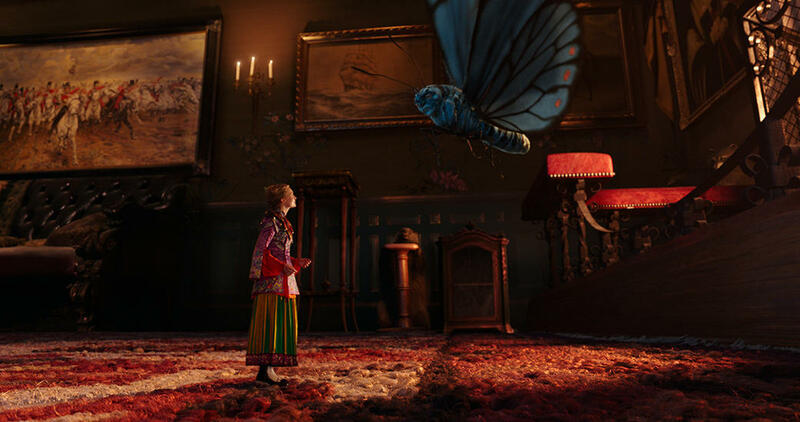 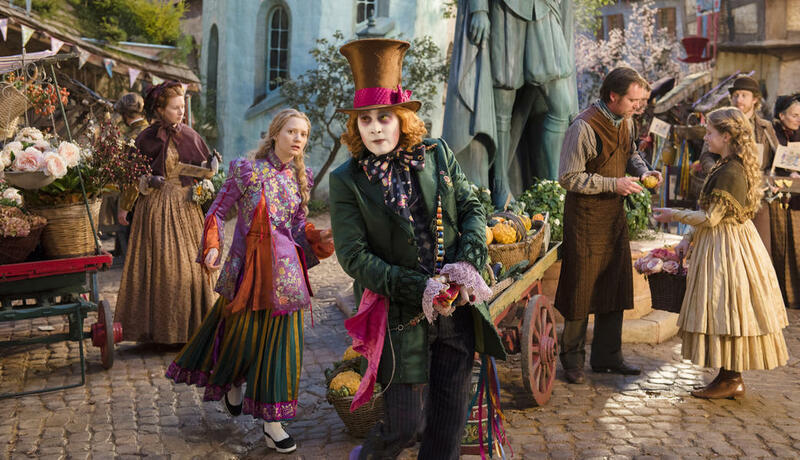 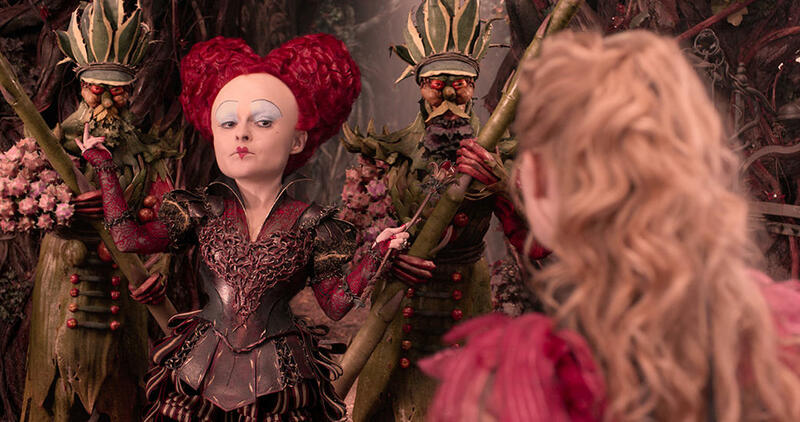 A scene from "Alice Through the Looking Glass." 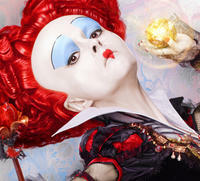 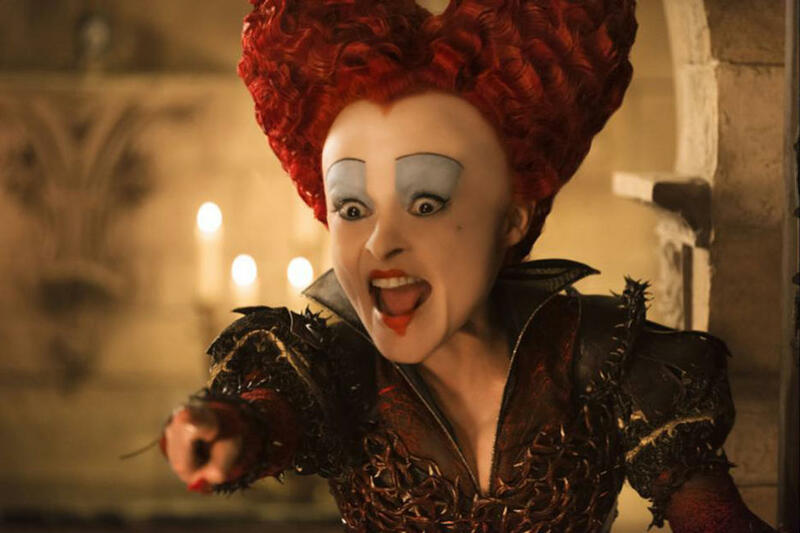 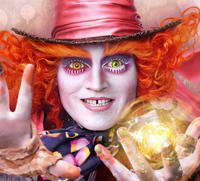 Helena Bonham Carter as Red Queen in "Alice Through the Looking Glass." 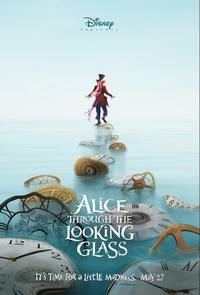 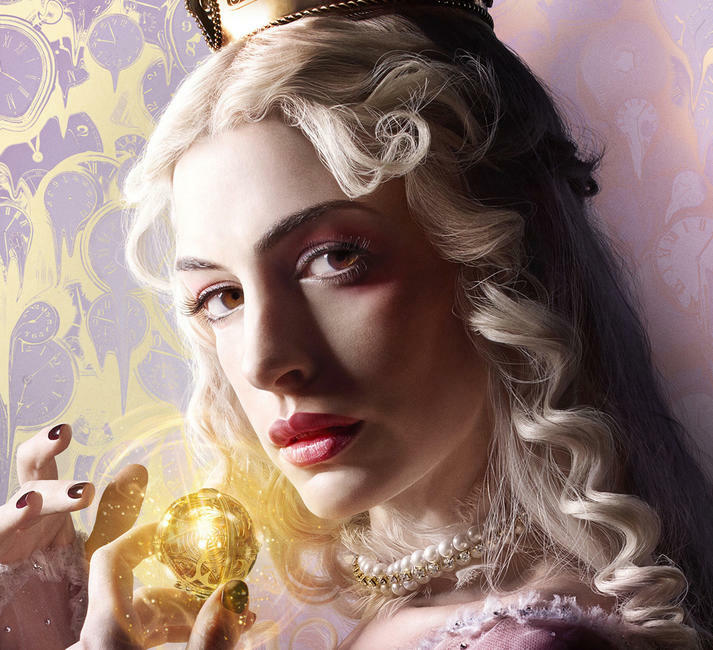 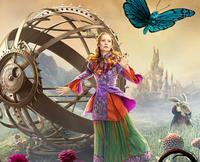 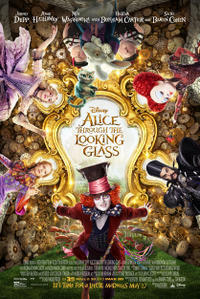 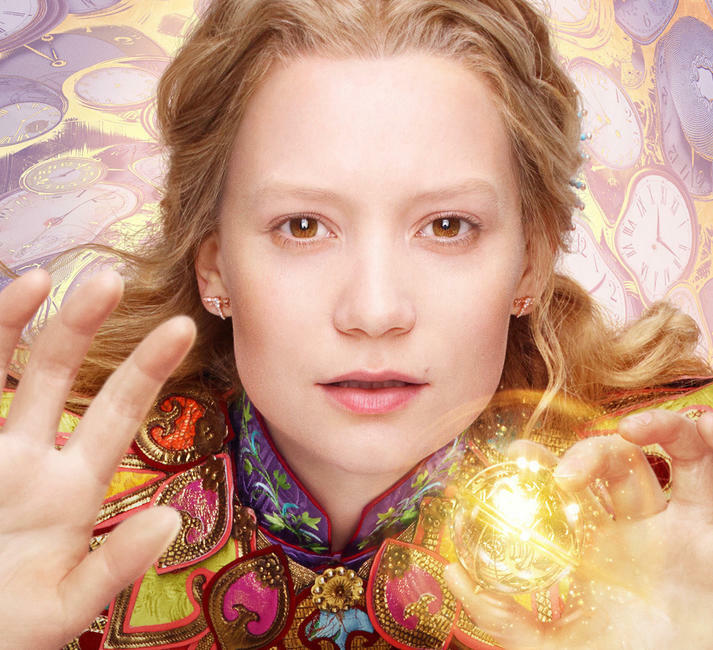 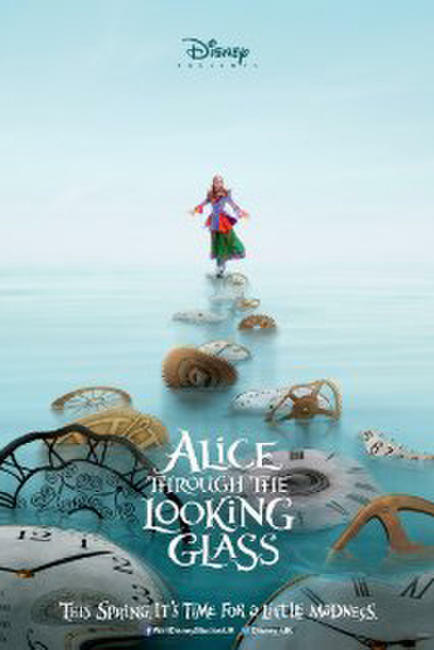 Poster art for "Alice Through the Looking Glass."